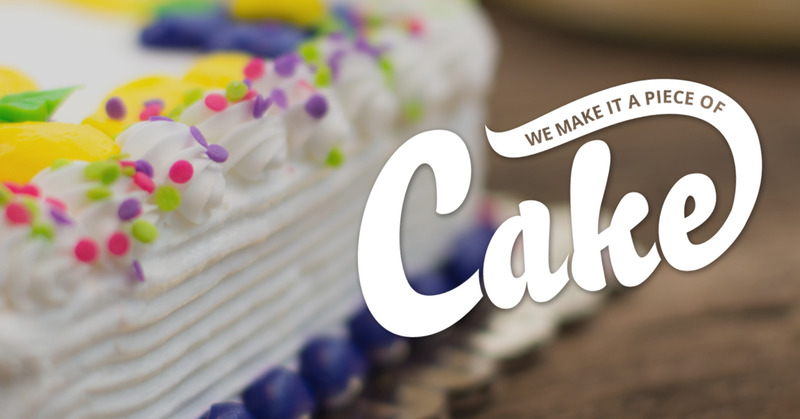 Custom made cakes from Family Fare Supermarkets! 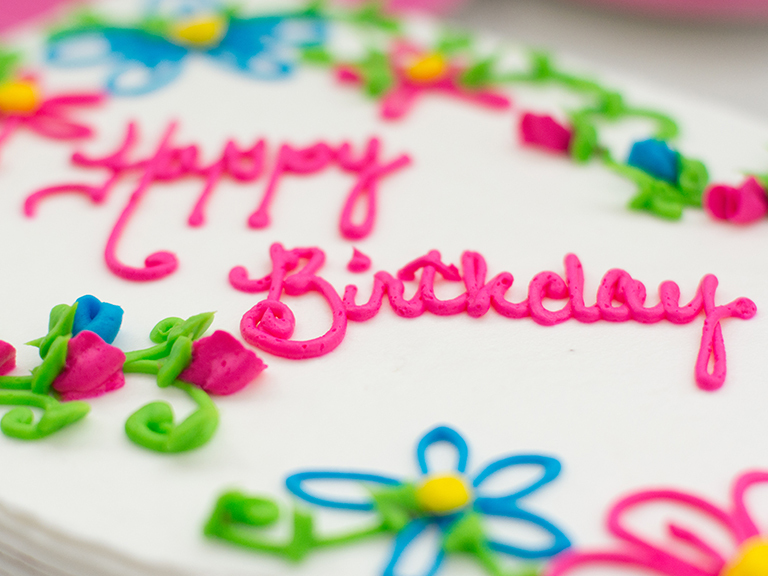 Consider us your celebration destination for custom-made cakes! 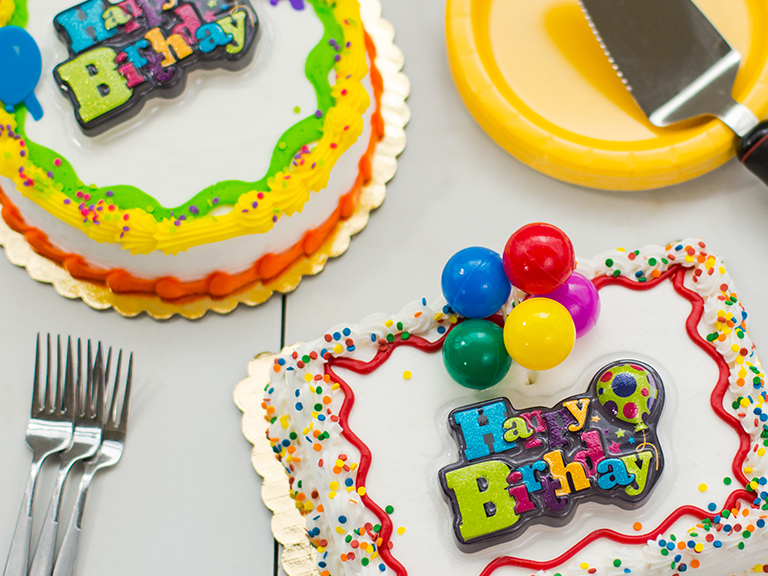 Birthdays, anniversaries, retirements, weddings, baby showers, or any special occasion – we’ll decorate a cake for your day or event. You have plenty of decoration options like personalized messaging, buttercream flowers and embellishments, free-standing characters from popular kids’ movies, or we can transform a cake with a cherished photo. Ask any of our bakery associates for details and place your order today! Our bakery team is skilled and ready to assist you in creating a dessert to remember. 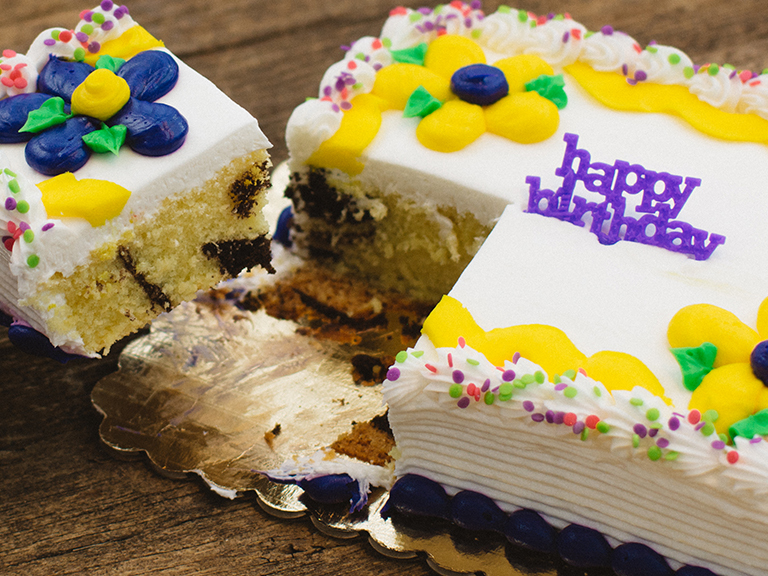 Share your cake on Facebook and tag your store! 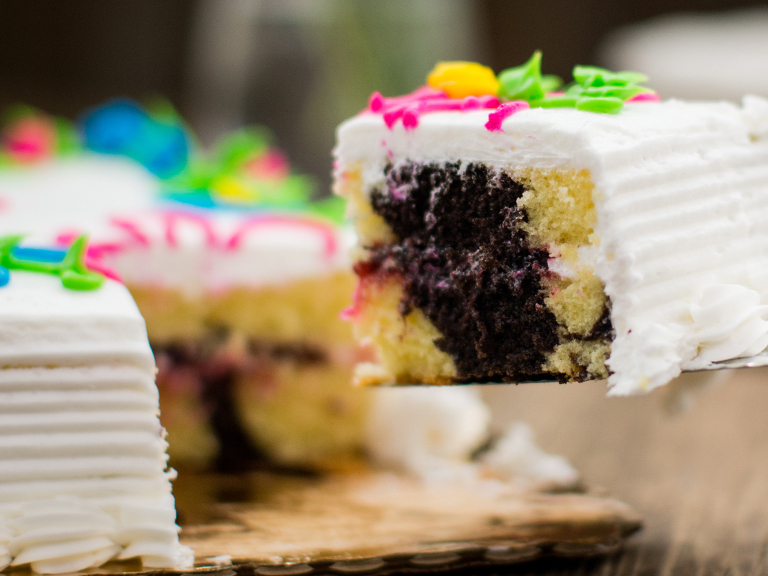 Custom Cakes with online Ordering!